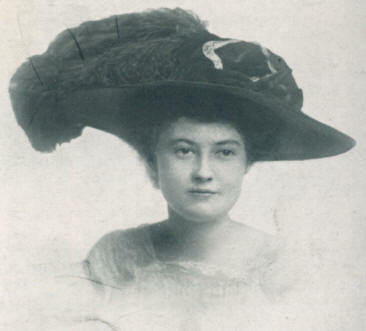 Betty, actually stayed a year in Lloydsborough (Pewee) Valley, and her real-life ability to write poetry immediately endeared her to Annie Fellows Johnston. During the time the real-life Elizabeth Matthews was in the area, her father, Gustavus Matthews, wrote for The Courier-Journal in nearby Louisville. Yet the character, "Betty," in the Little Colonel books is a composite character. 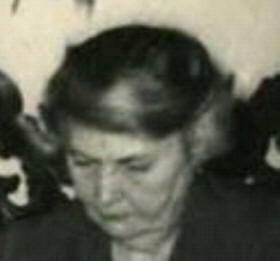 Physically, she is Betty Matthews, niece of Kate Matthews, photographer of the Little Colonel stories. The photograph at the right was taken by Kate. However, for the events of the stories, Betty is partly the author herself, as most who read the entire series will suspect. 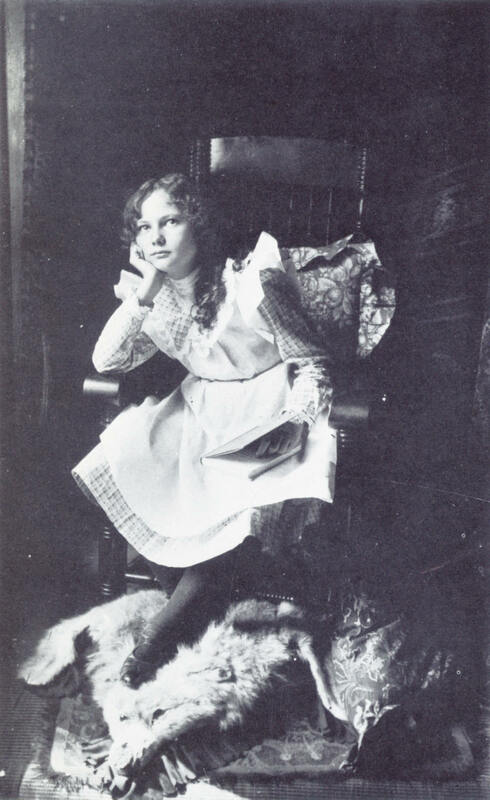 Many of the incidents told of Betty are from Annie Fellows Johnston's own experiences as a girl. A notable example is the old church and its little library from The Little Colonel's Holidays. This relates a true memory from Annie Fellows Johnston's childhood. Annie Fellows Johnston thus was once quoted as saying that of all the characters, Betty was "the most real in the books." From an original photo courtesy of the Bagby Family. 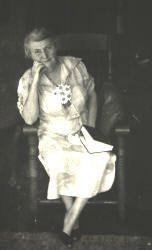 Felice M.(1882-1965) or "Aunt Fliss" who married Ferd Guttenberger (died in 1945) and never had children. She died in Macon. Elizabeth (1886-1958), aka Betty or "Aunt Bet" married Robert Feagin (1877-1918) around 1910, and had three children, Robert R. (b. 1912), Elizabeth Matthews (b. 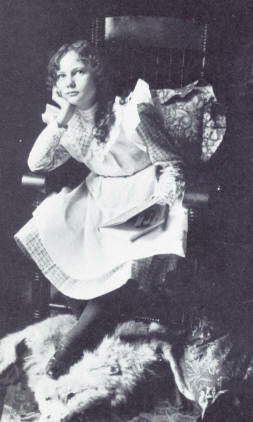 1914) and Virginia M (b. 1916). Betty died in Macon, Georgia where her three children lived.